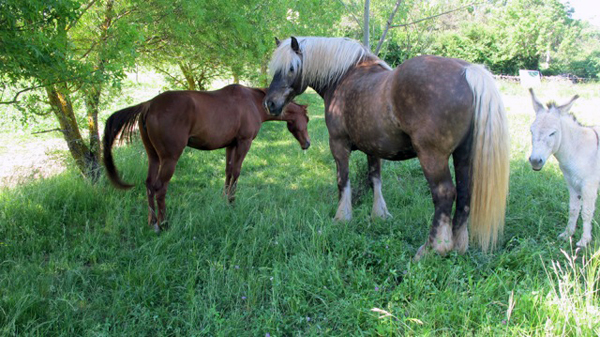 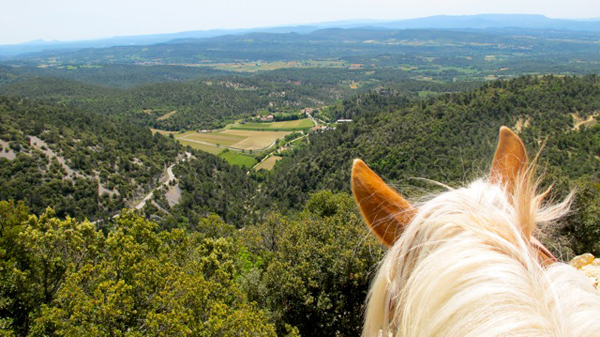 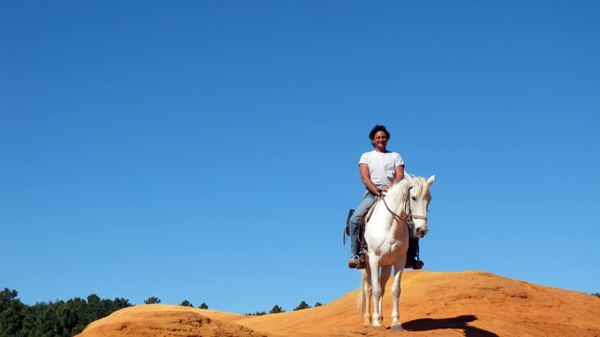 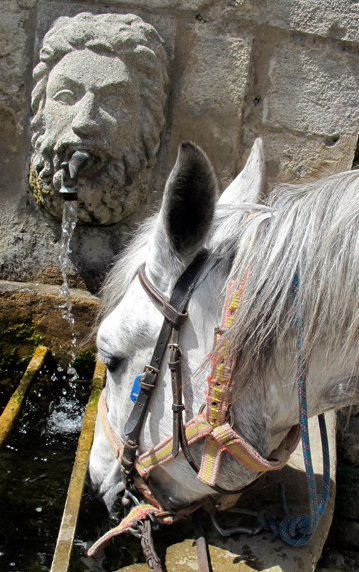 A horse riding traveler named Terra recently returned from EquitrekkingTravel.com's Inn to Inn ride in Provence and was nice enough to share her first-hand photos. 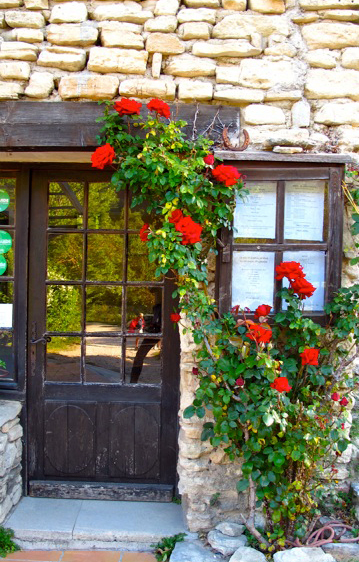 From colorful markets to typical stone villages, and fields of wildflowers, this trip has diverse French scenery and food. 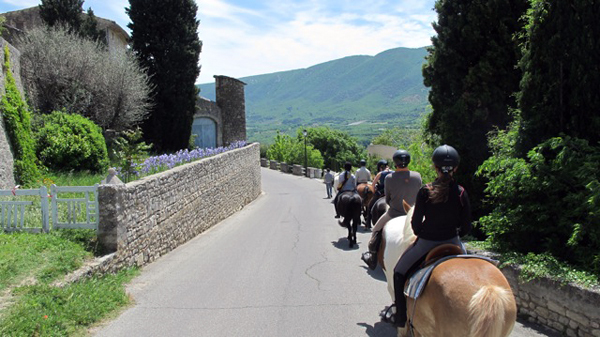 This riding holiday takes you inn to inn through the picturesque Luberon hills and historic stone villages perched high above oak forests, lavender fields, vineyards and colorful cliffs. 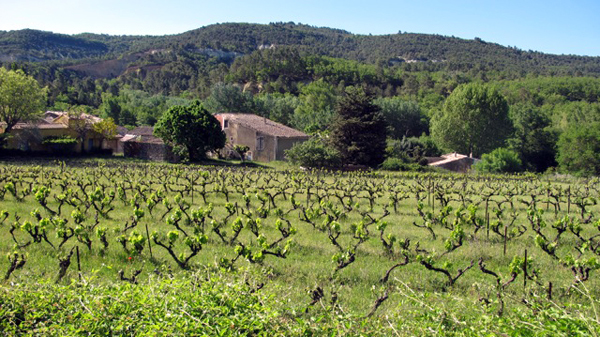 Written about in Peter Mayle's best-selling book "A Year in Provence," this is one of the most exquisite natural areas in France. 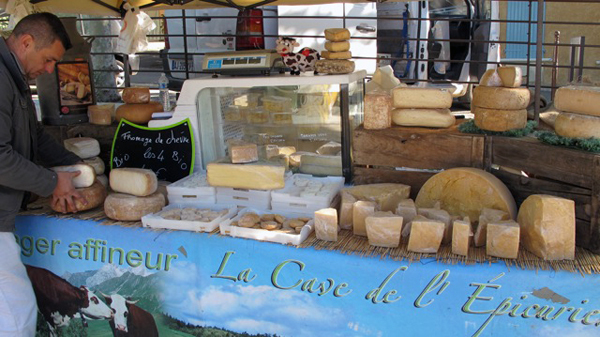 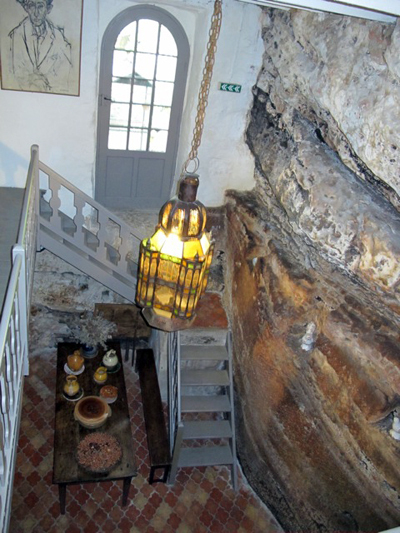 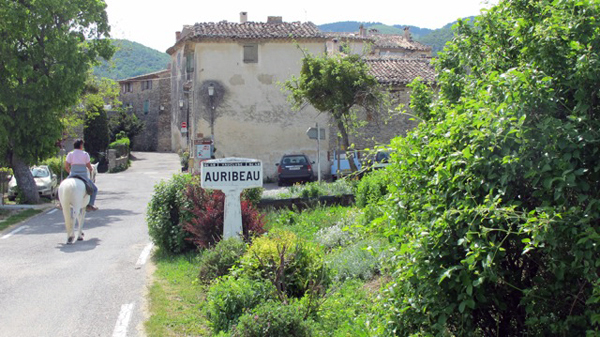 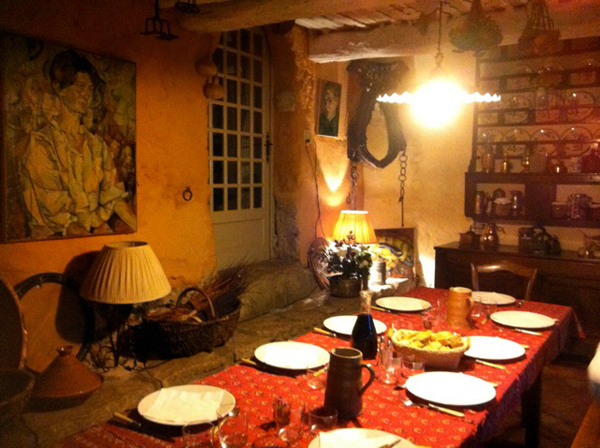 You stay in different guesthouses and inns each night and enjoy Provencal food, wines and “Colorado Provencal." 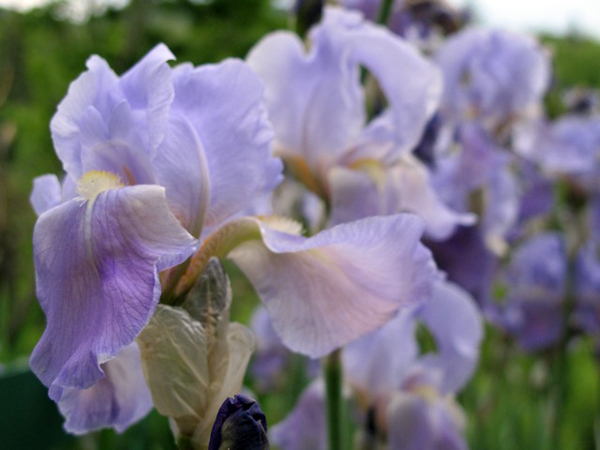 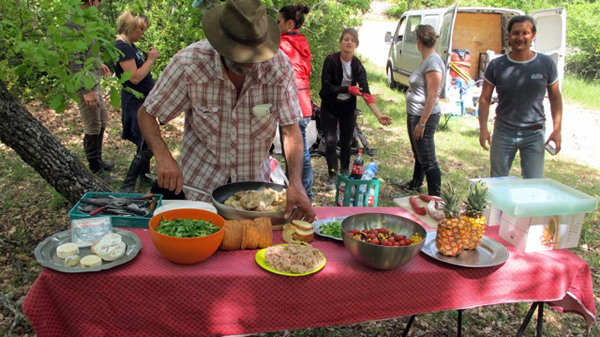 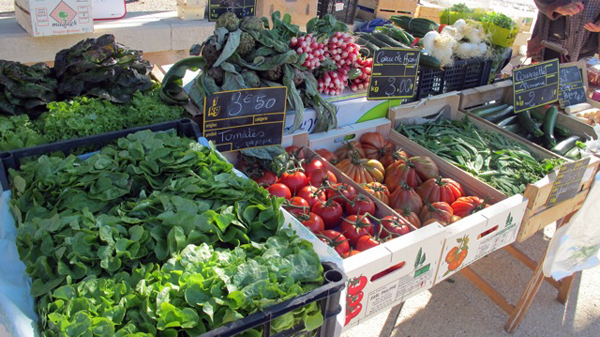 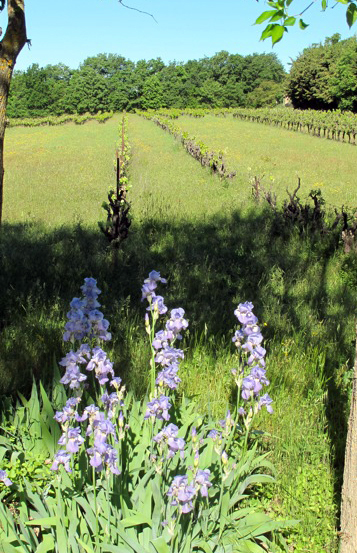 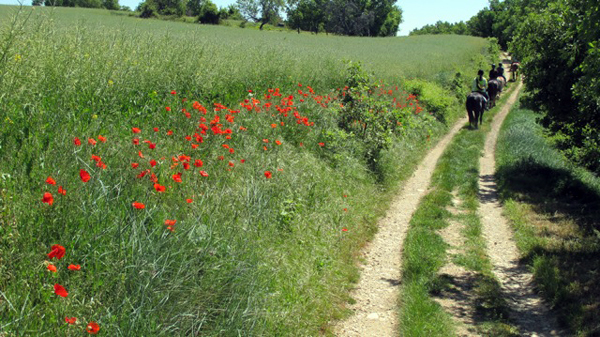 Check out Terra's photo gallery from Provence. 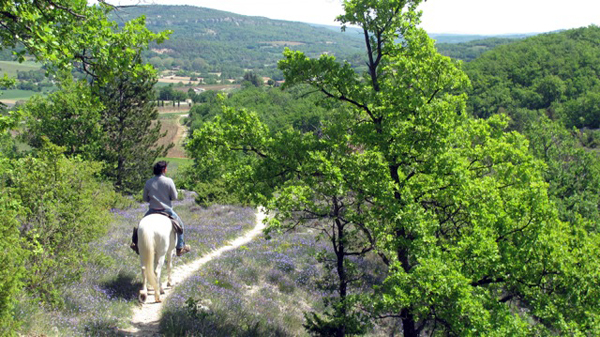 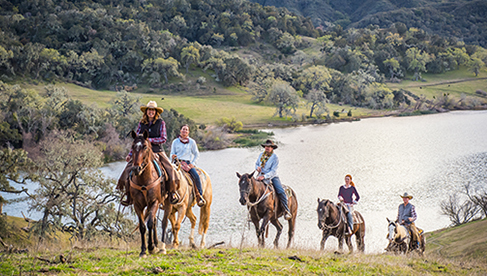 Take this Vacation–– the Provence Inn to Inn Riding Holiday in France. 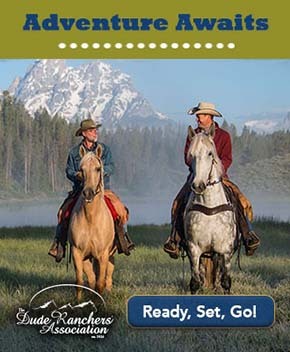 Contact EquitrekkingTravel.com or call 877-490-7786.